Fantasy sports and online gaming are no longer fringe activities played by a few 'geeks' in their mother's basement, and in fact they are both multi-billion dollar industries that even have programming dedicated for them on networks such as ESPN and Yahoo. Which is why partnering cryptocurrencies with each of these industries is a natural fit since both already exist in the virtual world much more than in the physical realm. And on April 5 a new crypto has been created that seeks to become a full medium of exchange for not only fantasy sports gambling, but also across the spectrum of most video gaming. 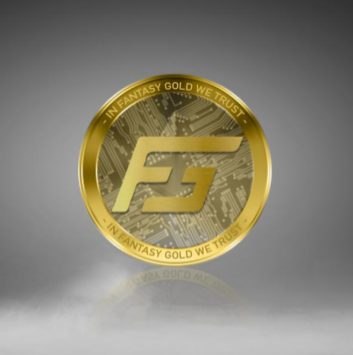 Finally the long-anticipated swap from DFScoin to Fantasy Gold (FGC) is here. The DFScoin team has announced the long-awaited swap to Fantasy Gold. The swap has been in the works for around a month, while the team has worked on completing the needed tasks to facilitate the swap. The community has eagerly waited for this announcement.